Jerry Pate Company is proud to offer landscape lighting from Toro, Unique, and Kichler. Professional outdoor landscape lighting and perimeter lighting adds beauty, character, and safety to your home, office, golf course, and other facilities. 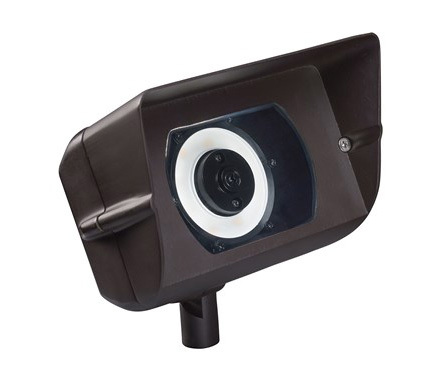 Path lights, accent lights, and deck lights enhance the unique styling of your home or commercial outdoor lighting, while offering the functionality and security of a well-lit outdoor space or hardscape design. Kichler brings you an unparalleled variety of outdoor landscape lighting products in exciting style families, unique finishes, fresh colors, and unequaled quality. Unique has a well-established reputation among lighting designers, engineers, architects, distributors, contractors, and property owners for high-quality products and outstanding customer support. 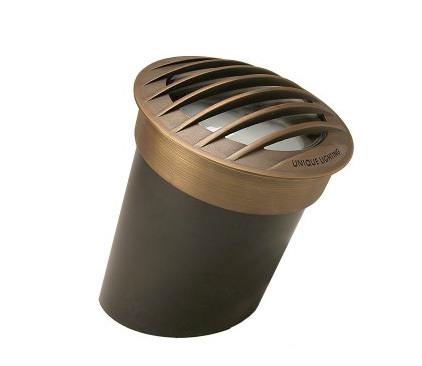 Unique’s range of innovative designs and finishes are an ideal complement to residential and commercial landscapes. 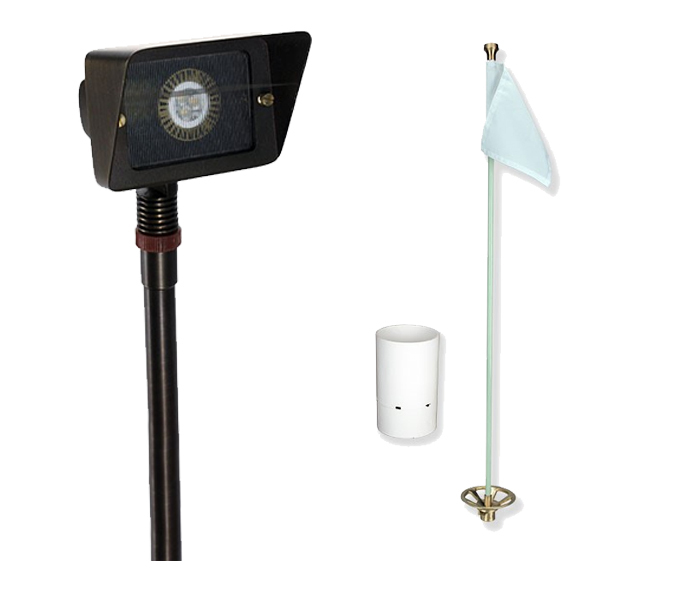 The Twilight™ Golf Cup and Perimeter Lighting promotes twilight putting and evening special events. Highlight the beauty of the course to attract special events to the venue and drive additional revenue. Toro Twilight™ Golf Lighting will set you apart from your competition by lighting up the putting green allowing members, guests and customers to remain longer and enjoy other attractions your facility has to offer like dining, lounges and the Pro Shop.